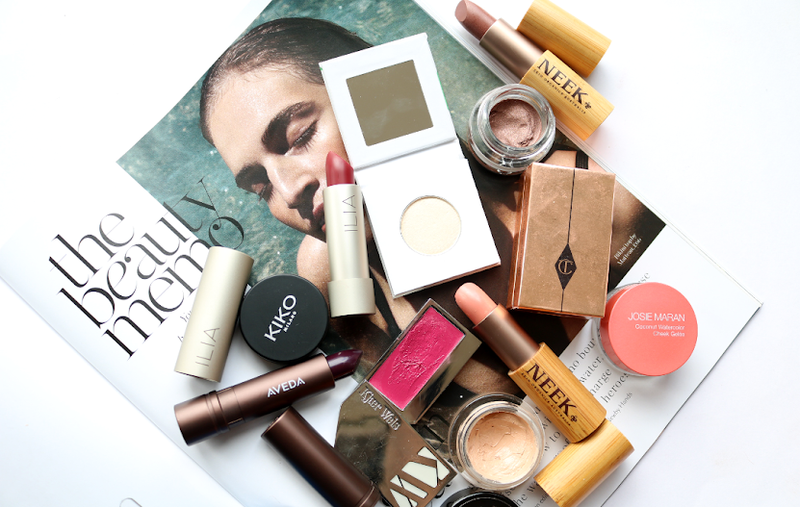 I'm very fickle when it comes to foundations and concealers as I go through phases of trying out a bunch of new ones, and then going back to rediscovering some old favourites. I've been using these two from Charlotte Tilbury for about three months on/off now, so I thought it was time I shared a review of them. I imagine that most of you reading this will already be familiar with the celebrity makeup artist and incredibly savvy businesswoman, Charlotte Tilbury. 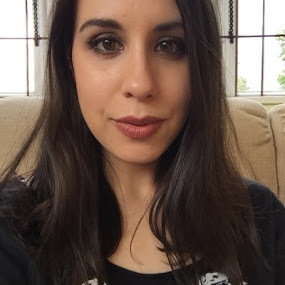 I had the pleasure of meeting her at a blogger event last year (she was lovely - she tends to add 'darling' to the end of everything she says, but I was hugely impressed by her confidence and passion for what she does), so I've become quite acquainted with her makeup range. There's a lot of love on the blogosphere for many of her products - I'm personally a huge fan of her lipsticks (I've yet to find one that I don't like), cream eyeshadows, and of course the infamous Filmstar Bronze & Glow palette. 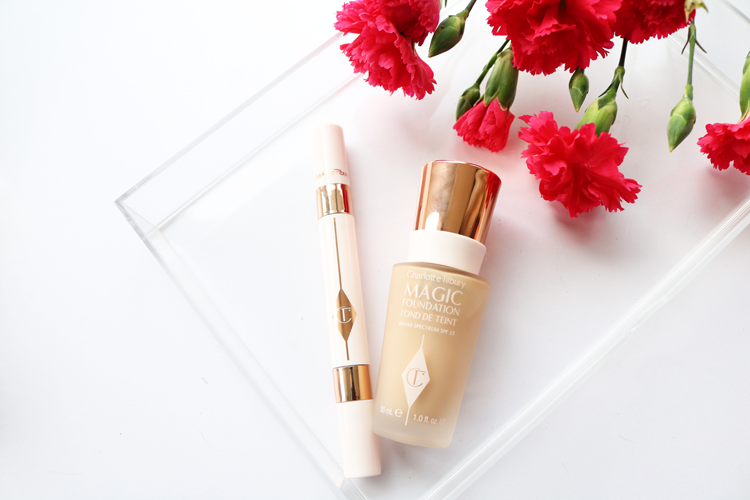 But I haven't seen a crazy abundance of reviews for her foundations and concealers which is why I wanted to share my thoughts on these two. CT's Mini Miracle Eye Wand is hailed as '8 hours sleep in 2 clicks', and took a reported 5 years to create. It features a hydrating and lifting eye cream at one end, and an illuminating under-eye light reflector at the other. The packaging is beautiful and sleek as you'd expect from CT, and I love how travel-friendly this handy pen is. Now, anything with the word 'miracle' is going to raise some eyebrows, and with such bold claims it was always going to have a difficult challenge to live up to all the hype. So is it amazing? Is it a miracle product? Well, no but it's still pretty damn good when used in a slightly different way. The eye cream is fantastic - it's got Hyaluronic Acid in it to add moisture and plump everything up so it does an excellent job of hydrating the under eye area which in turn always creates that perfect canvas for applying makeup over the top of. It does have a slight tightening effect too which I really like, and my fine lines become much smoother and look less noticeable whenever I use this (temporary effect of course but it's worth noting). The under-eye light reflector is good but it's nothing amazing or groundbreaking. If you've got seriously dark circles or bags, this will definitely help to brighten them, but you'll have to use a separate concealer to fully correct and cover them first, so it's not quite the miracle two-in-one product that it makes out to be. That said, when used with a corrector or another concealer, it really does work a treat to give you that bright-eyed and bushy-tailed wide awake look, so I would go back and purchase this again in the future. For those who don't have any problems with dark circles and are just looking for something to make them look more awake, this probably would be a miracle product for you! 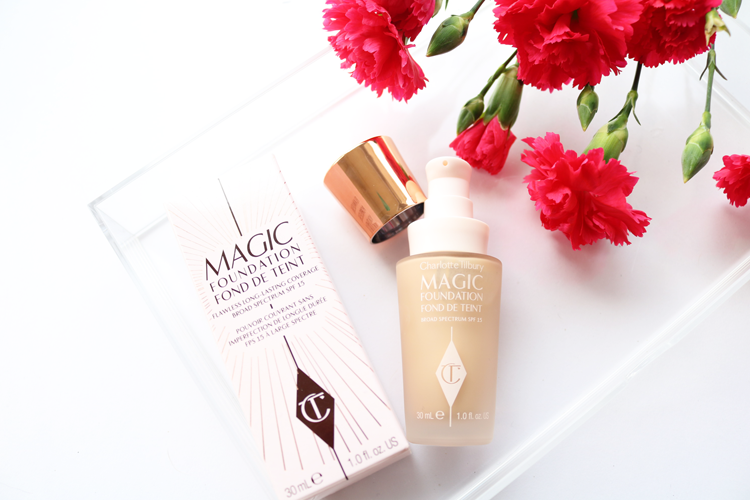 The Magic Foundation promises 'flawless, poreless, long lasting coverage' and comes with the added bonus of SPF15. Packaging is a gorgeous glass bottle with a rose gold lid and it has a pump - hooray! 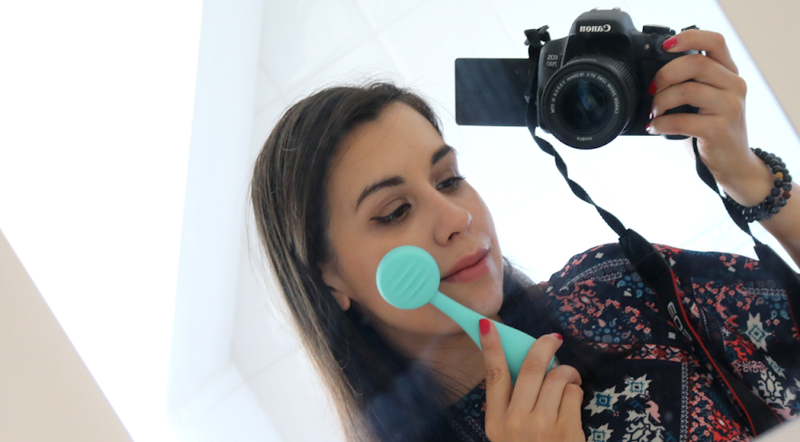 Honestly, I don't know why ALL liquid foundations don't come with a pump as standard but that's another blogpost! The Magic Foundation comes in 12 shades from very fair to very dark, and CT's website has a great shade finder to guide you through the different colours available so you can find your perfect match. This foundation is full coverage and gives a demi-matte finish - not something that I would use for everyday, but for special occasions, this is perfect as it covered everything that I wanted to be covered. It feels moisturising on (like the eye cream, this is also infused with Hyaluronic Acid) but didn't feel as heavy as other full coverage foundations I've tried in the past. You can still feel it on your skin (it's certainly not weightless, nor does it claim to be), but it's not so annoying that you want to scratch your face off if you know what I mean?! I love the finish of this foundation on my skin as it does look much more smoother and glowy, and it's not cakey in the slightest. Blending was easy with a beauty blender/sponge and this method of application got me the most flawless looking results, though fingers and a buffing brush worked well too. It does have a tendency to oxidise a little throughout the day so you may want to get a shade lighter than what you'd usually go for. The shade I have is 5 Medium which is a good match for my skin during Summer when it's more tan (or when I'm using fake tan on my neck/chest etc). As my complexion is Light Olive, I'd probably go for 3.5 for the rest of the year. I'd definitely recommend it to anyone who is looking for a new full-coverage foundation to try - just use less than you think you need! 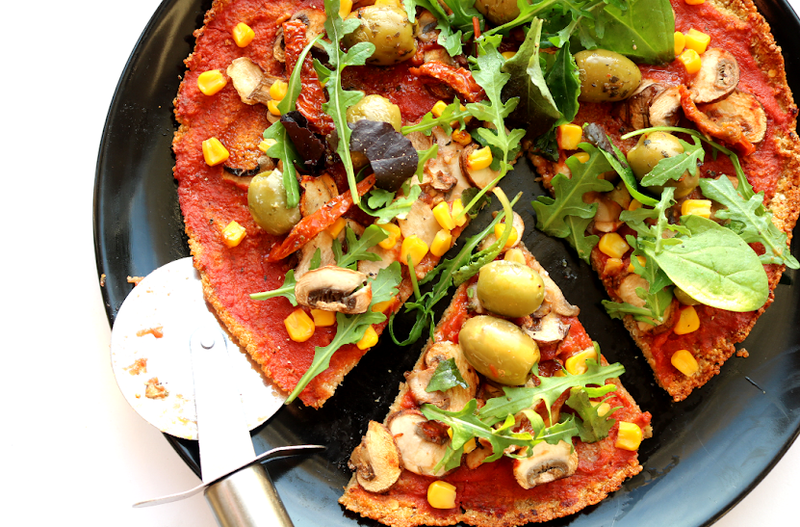 Have you tried either of these? 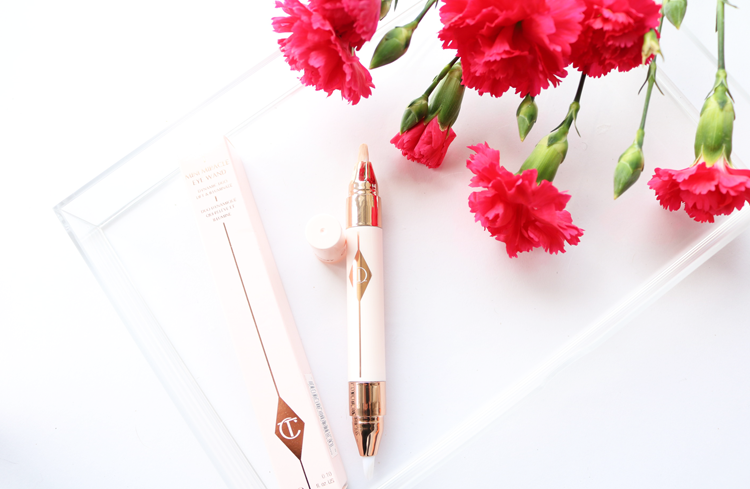 Are you a Charlotte Tilbury fan? I love this foundation, gives great coverage and really suits my skin tone.